New Episode of Thelema, NOW! 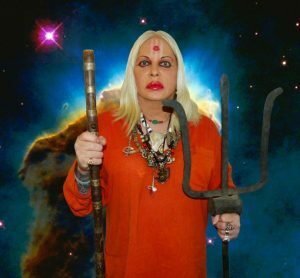 Podcast Featuring Genesis Breyer P-Orridge – Zero Equals Two! 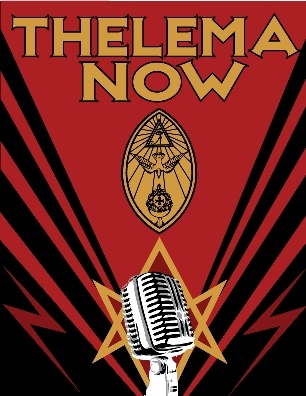 A Thelema, NOW! fav is BACK! None other than Genesis Breyer P-Orridge. Genesis talks to Frater Puck about what s/he’s been up to lately! And Genesis has been busy. The main topic is the Rubin Museum “Try To Altar Everything” exhibition. But there’s so much more including a tour and NEW album by Psychic TV/PTV3!